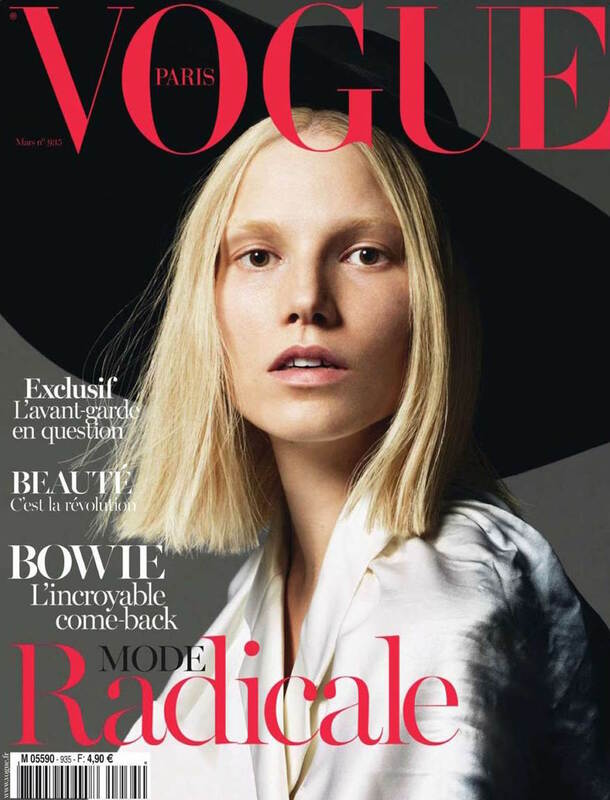 Finnish model Suvi Koponen covers Vogue Paris for the first time this month, shot by Mert & Marcus for our March 2013 avant-garde issue, available 22 February. This is her first cover for the French magazine and it’s one of the best in a long time. Ha (!) this is great. 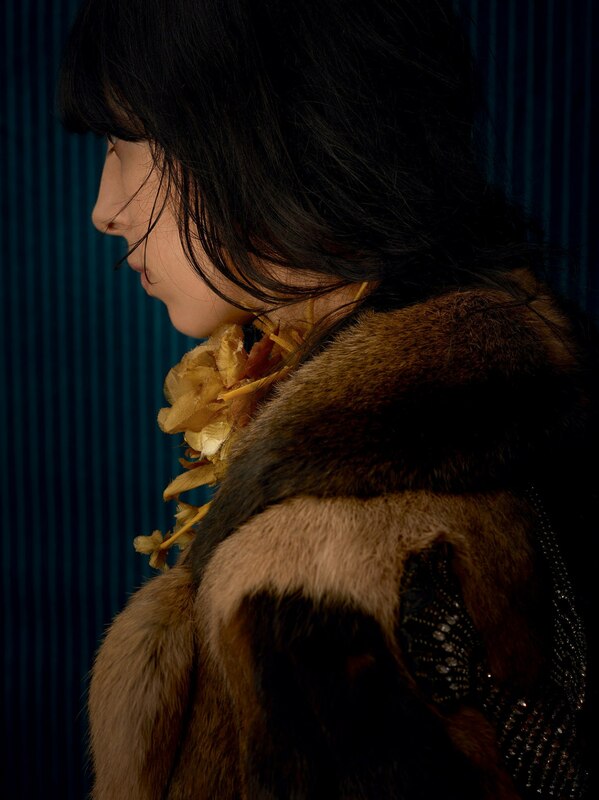 Vogue Italia is a genius and definitely a one of kind magazine, no doubt about it. I am astonished of and admire what they can pull of in terms of editorials and cover which really raises discussions of our time and what’s actually going on in the society. 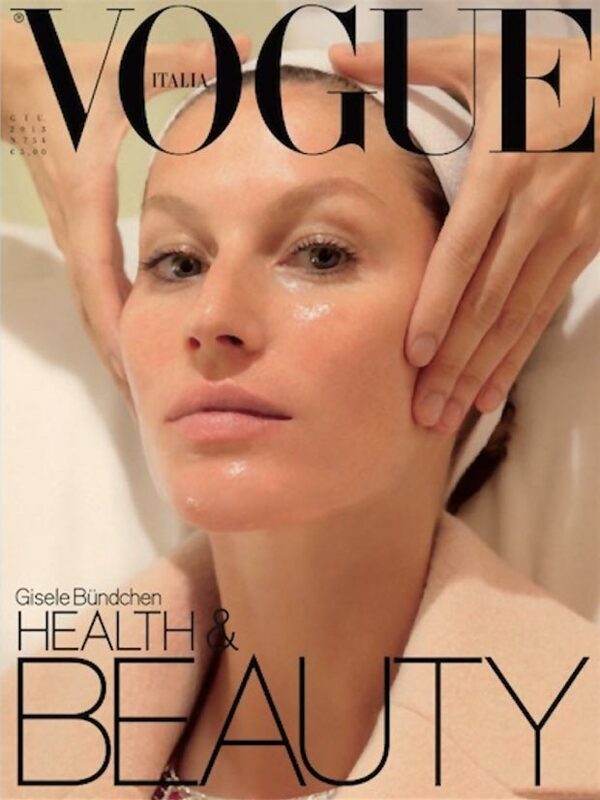 For this issue Gisele Bundchen covers the Italian magazine and features in a story inside where she is literally having a spa day. 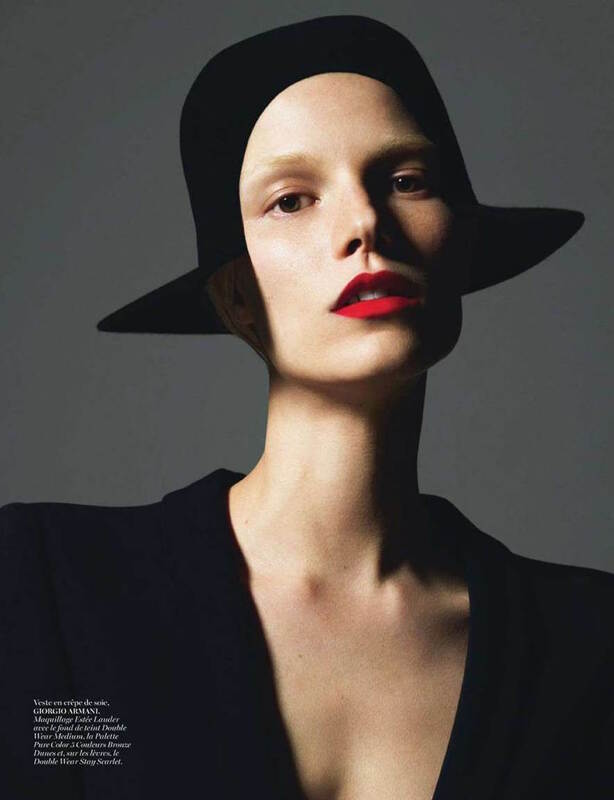 The editorial is captured by the in-house photographer Steven Meisel.